If I'd been offered text books with alluring covers like these, I might have become more interested in my high school science classes. 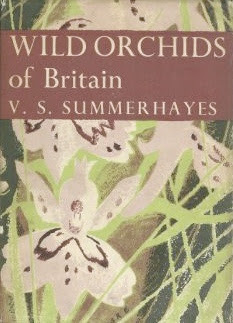 Both are from The New Naturalists group, a 67-year-old series of British natural history books comprised of more than 100 volumes. For decades, the married artist/illustrator duo Clifford and Rosemary Ellis did all of the cover art. (They're represented in MoMA, btw.) 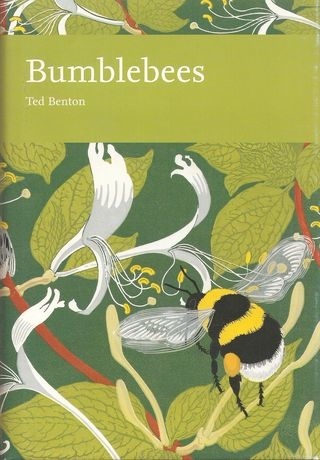 But eventually, when Clifford died in the 1980s, printmaker/wildlife artist Robert Gilmore was tapped by the publisher, Collins, to continue the project. With interest in the covers still strong, Collins even sells doppelganger replacement book jackets. Just know these new reproductions don't have the matte finish of a great mid-century cover; they've purposely been laminated, explains the publisher, to be clearly distinguishable from the vintage jackets and to hold up to daily use. When it comes to book-related gatherings, the Chinese have historically preferred to host them outside. A soon-to-open exhibition, The Met's Chinese Gardens: Pavilions, Studios, Retreats, looks at 1,000 years of garden arts -- portraits of gardens as well as paintings, ceramics and textiles inspired by that passion for nature. Included will be 60 paintings from the Museum's own collection along with metalwork, lacquerware, other decorative arts and contemporary photographs. 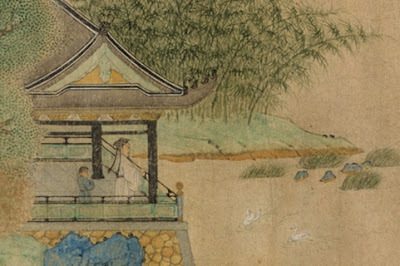 And to really help visitors do some mental traveling, the show will be installed in eight galleries encircling The Astor Court, a Chinese garden based on a 17th-century scholars’ courtyard. 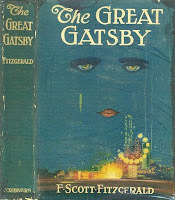 Also of interest: The Gatsby Cover. 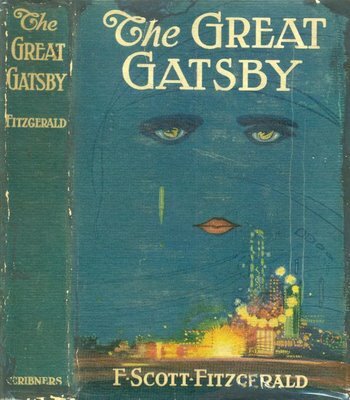 I still judge a book by its cover - and always will! Good to know you are in that camp too. And I love your new header photo! Jacqueline -- Did you ever see the Andy Spade exhibition about book jacket design? Very much appreciate you noticing the header. I plan to keep rotating the still lifes. Anyway, thanks!